Can’t get any better than roses and my favorite month, April! While scrolling through Instagram during Valentine’s Day I came across a giveaway. 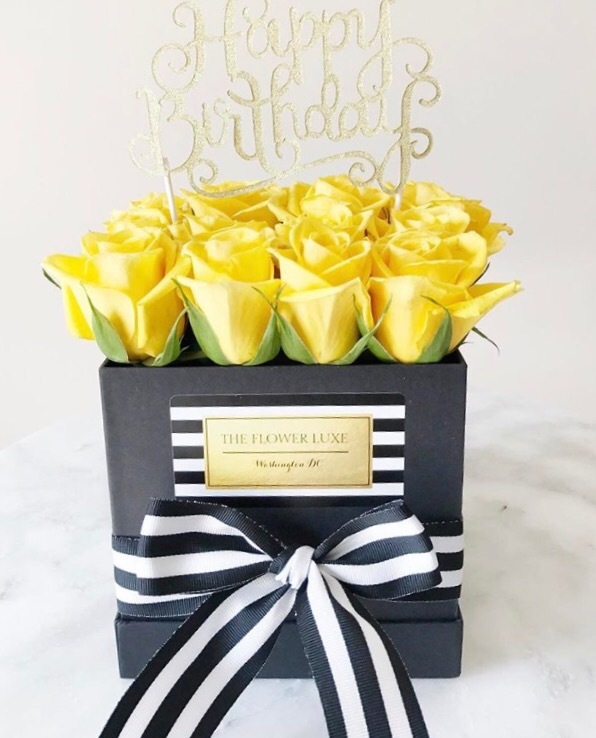 An online boutique, the Flower Luxe, that delivers locally was giving a box of roses in which I decided to just give my luck a try, and of course, it must of been my lucky day. I won! It was an amazing feeling and I was super excited to receive those gorgeous flowers. 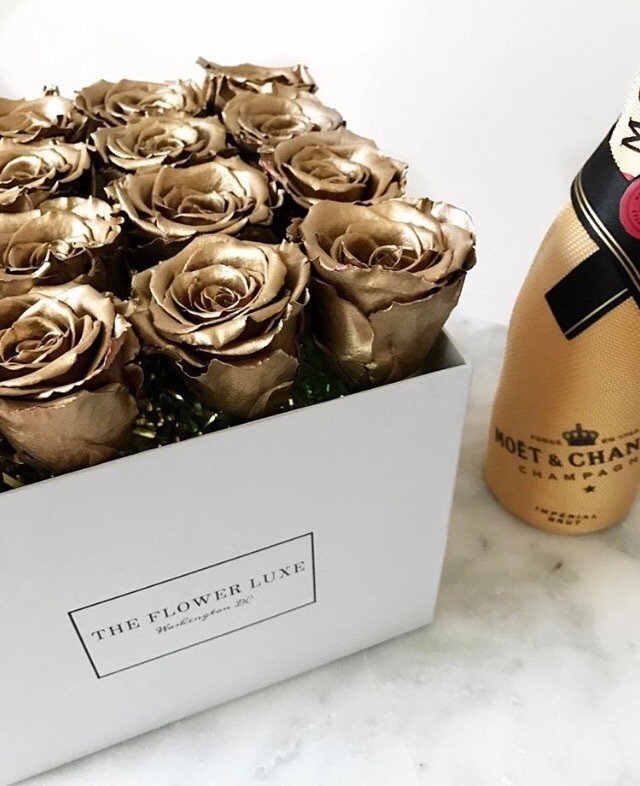 That weekend (Saturday morning) I woke up to a message letting me know the roses would be delivered within the next hour. For me that’s the best way to wake up. The pictures looked amazing and when I saw the the black box and red roses in person I was amazed. The smell… oh my! They smelled so good. Those have been the best roses I have ever received. I was in love with the whole packaging, the fact that I didn’t have to water them and didn’t have to look for a vase was a plus. 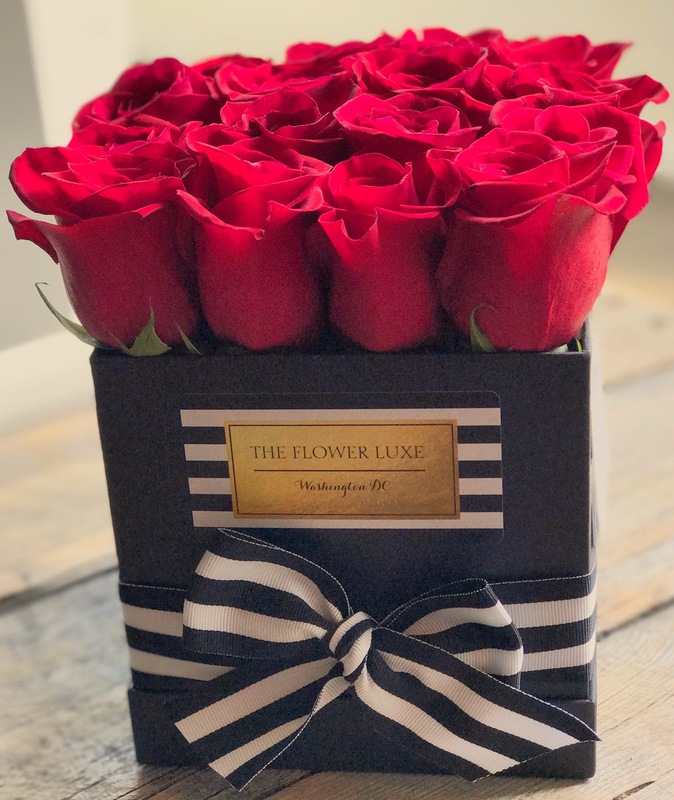 I contacted Jamm (the founder) and she explained that the roses come from a farm in Ecuador, that explains their beauty and smell. Want to know something amazing? They have roses that last a year. Yes! A year! A hint for our significant other…. that means they only have to worry about buying us flowers once a year.